Pitcher Braden Looper retired today after failing to land a roster spot with the Cubs. He probably won’t get a prolonged farewell in baseball circles nor a big celebration of his career. Chances are he’ll clean out his locker, say good bye to some old friends and leave Arizona for his home in Illinois. But the staff here at Sully Baseball thinks his career in baseball is worth a salute. 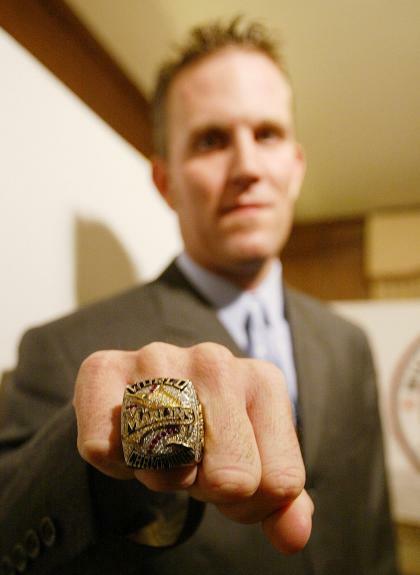 The Oklahoma native pitched in the 1996 Atlanta Olympic games and starred at Wichita State. He was drafted third overall that year (after Kris Benson and Travis Lee) and worked his way up the Cardinals system. But because of the on going Florida Marlins firesale, he was sent packing to Miami in exchange for former World Series hero Edgar Renteria after the 1998 seasons. In his five seasons in Florida, he developed into a solid if not spectacular reliever and a part time closer. Though he lost the closer job to Ugeth Urbina, Looper became a key contributor to the 2003 Marlins playoff push. In the Division Series, he was the winning pitcher when Pudge Rodriguez laced a 2 run 2 out walk off single in the 10th inning of Game 3. In the NLCS, he got the save for the marathon game 1. And when Alex Gonzalez hit the walk off homer in Game 4 of the 2003 World Series, Looper got the win. In 2004 and 2005 he pitched for the Mets as their closer before returning to St. Louis in 2006. 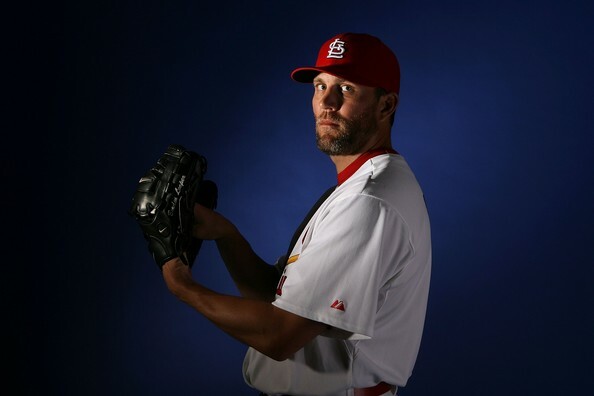 He vultured off 9 relief wins in 2006 and got the final outs in Game 1 of the 2006 World Series. 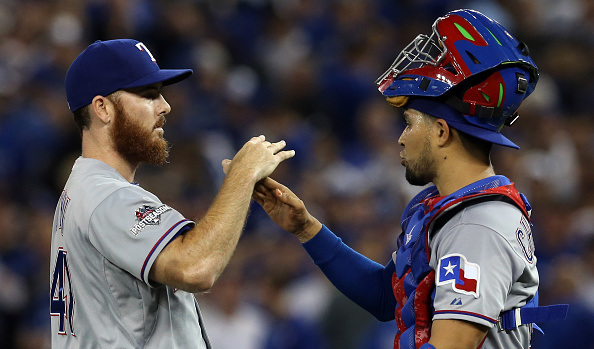 After earning his second ring in four years, Looper became a starting pitcher for the first time in his big league career. His best start came on June 11, 2008, when he got 5 first inning runs and cruised to a complete game, 3 hit, no walk 10-0 shutout of the Reds. 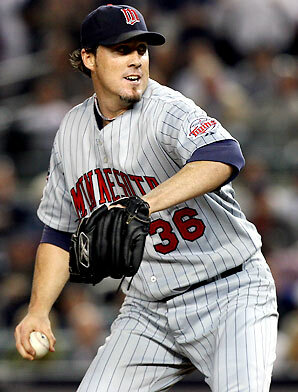 He last pitched in the big leagues in 2009 when he posted a respectable 14-7 record with the Brewers. But he threw to a 5.22 ERA and led the league in runs and homers allowed. I urged the Twins to sign him last year, but alas it never happened. And he has wrapped up 12 full big league seasons (and a partial season in 1998). He saved 103 ballgames and earned over $20 million in the process. Looper can go home to Illinois with his head high about his career. And he and his wife are raising three children, including a girl they adopted from China. And if any of the kids ask about daddy’s baseball career, he can slip on one his two World Series rings and tell them some tales. So Joe Nathan is hurt and could possibly miss the 2010 season? Isn’t that a fine “Good Morning” for Twins fans every where. Nathan has given the Twins 7 terrific seasons, but closers (with the exception of the Mariano Rivera and Trevor Hoffmans of the world) tend to flame out after… well… 7 or 8 years. So here are the Twins, going into their new park and hoping to sign Joe Mauer to an extension and win another Division Title with their highest payroll in franchise history… and $11 million of their payroll might be in the trainers room. Sure they have Jesse Crain, Jose Mijares and Matt Guerrier in their bullpen… and who knows? Maybe one of them can take over the 9th the same way Nathan replaced Everyday Eddie Guardado. But why not sign Braden Looper? 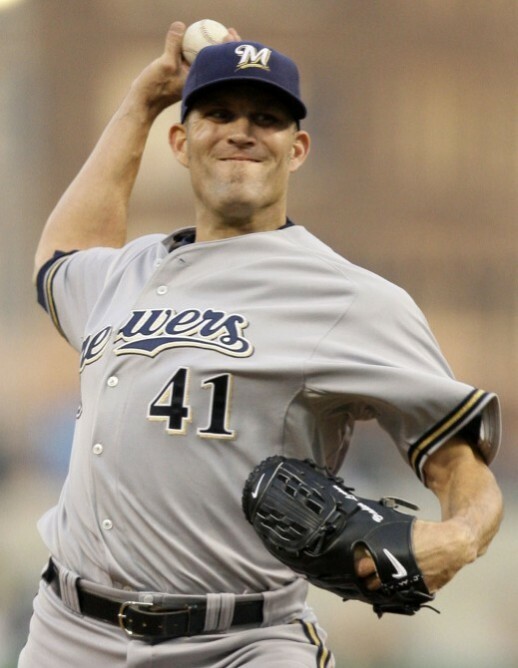 He is supposedly close to resigning to the Brewers… but he hasn’t yet. And he’s still available and at THIS point, he probably isn’t going to be that expensive. I am sure he wants to be a starter and he went 14-7 last year with Milwaukee. But he also led the league in earned runs, home runs and had a nice fat 5.22 ERA to show for his troubles. He has some closer experience, has a pair of World Series rings and I am sure wouldn’t mind pitching for a contender in 2010. It makes sense to me… which is probably why it won’t happen.